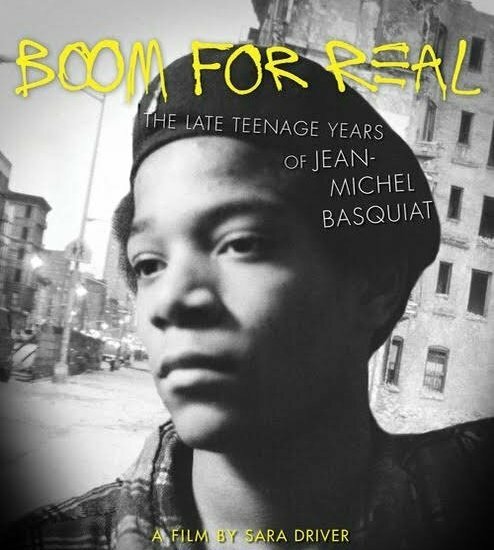 Boom For Real is a look into the life of Jean-Michel Basquiat and the City of New York, 1978-1981. It shows how New York, the times, the people and the movements around him inspired Basquiat and had an influence on the artist he became. Jean-Michel Basquiat has become, over the years, the ultimate representation of this period. All the many things that were going on in the city fed through him – politics, hip-hop, punk rock, race issues, and the art scene.